The Netgear Orbi is badass. I’ve never experienced such great range and throughput from a WiFi router. Dead spots are gone in my home. We all have a healthy radioactive glow. Within days, we started getting major stability problems. Our Google Homes and Chromecasts were dropping connection and requiring manual reboots nearly every hour. What good is a fast network that won’t stay connected? The Orbi was expensive and I expected better than this. It should be a rock-solid, set-and-forget system for that price. The firmware updates weren’t helping, but I wasn’t ready to give up on it yet. Posted in Random. 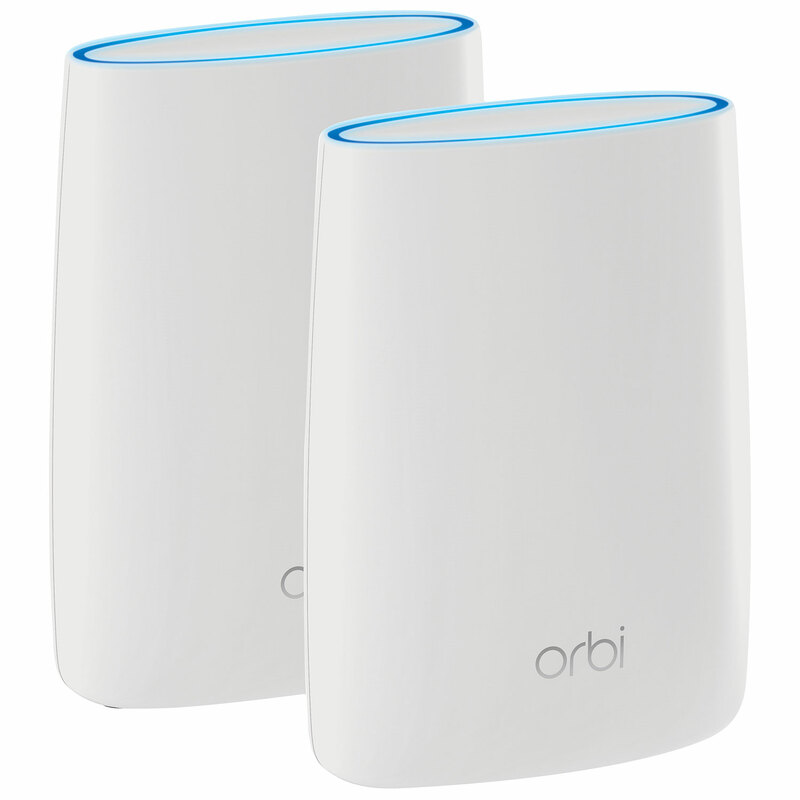 Tagged networking, orbi, troubleshooting. I recently passed EC-Council’s CEH v9 exam. It was my first experience taking a certification exam. I spent 5 months or so studying off and on, but didn’t really buckle down with my efforts until the last two weeks. Here is what I used. I’ll provide a short breakdown of what was essential and what I wouldn’t bother with if I had to do it again. Posted in Certifications, Security. Tagged ceh, certifications, oscp. Like many large Windows 10 updates, the newest one trashed my VirtualBox setup. This has happened to my VMWare Workstation installations as well, in the past. The Pi 3 generates way more heat than its predecessors. 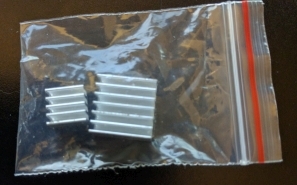 There are tons of dirt cheap heatsinks available for less than $1 from AliExpress and sometimes they come for free with cases. I wanted to see if these were worth using or if I should splurge on some better ones. Browser Sync is nice but sometimes it is not available or it’s just plain overkill. I wanted to always be able to refresh my web browser window with a keystroke while still keeping my code editor open and focused. I use the 64-bit version of Firefox Developer Edition for Windows. The simple AutoHotkey snippet below will refresh the current Firefox Developer Edition edition tab when the F5 key is pressed within Sublime Text, while still keeping the focus on Sublime Text. I try to automate as much of the boring aspects of life as possible. Eating healthy takes too much time, too often. And it’s expensive. I usually skip eating anything more complicated than a granola bar for breakfast and end up feeling mentally sluggish and generally horrible right up until lunch. I need to manage my blood sugar better. Enter the meal replacement Soylent, currently popular with programmers and various other nerd-types. I read about it on MakeUseOf and was convinced to give it a fair shot. I wanted to be able to selectively enable and disable the built-in WordPress function wpautop() ‐ On for blog posts and off for pages. And if I want to override either of those defaults, I should be able to do that with Custom Fields for the post or page. Posted in Programming, Website, WordPress.